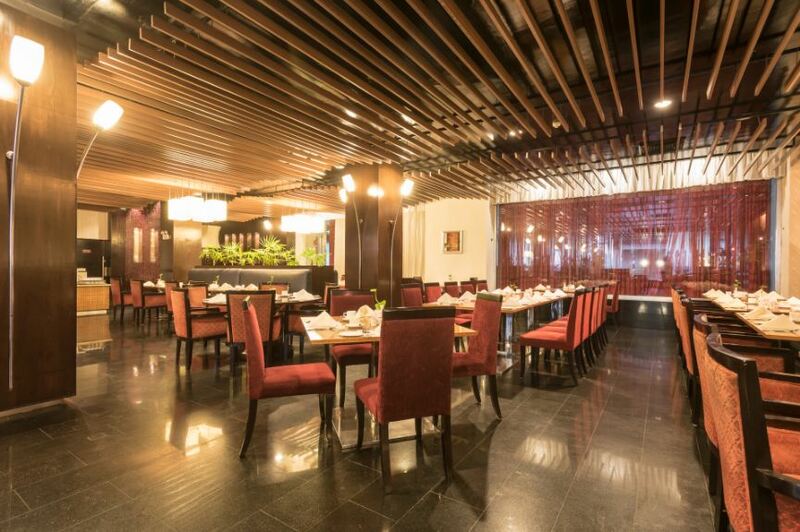 Discover some of the finest dining restaurant, featuring tempting International and Asian Cuisine, prepared by our Executive Chef with a blend of pleasant effervescent ambiance. 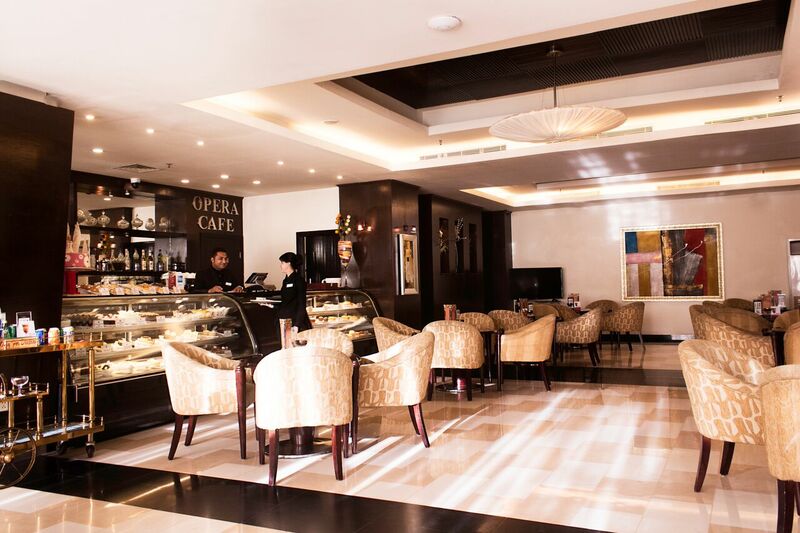 Opera Café is located in the sparkling lobby, serves you round the clock for your caffeine requirements and appetizers. 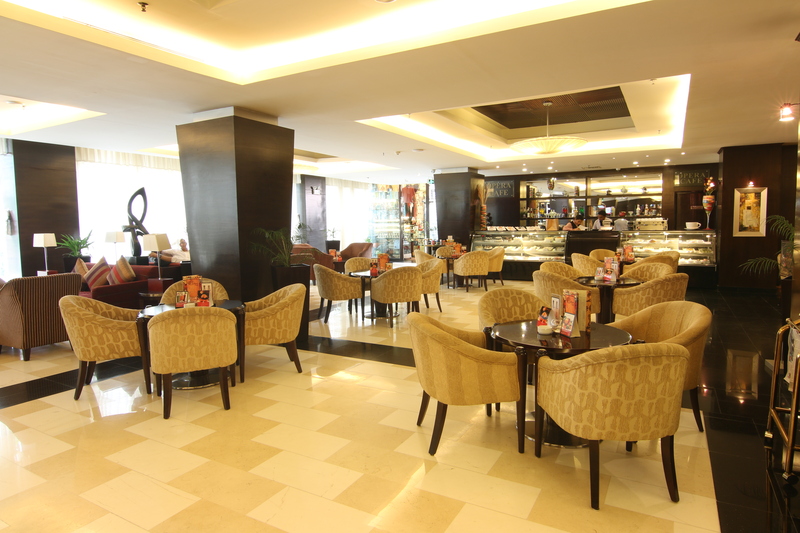 A wide blend of aroma coffees, teas along with fresh smoothies and juices made from the highest quality ingredients. 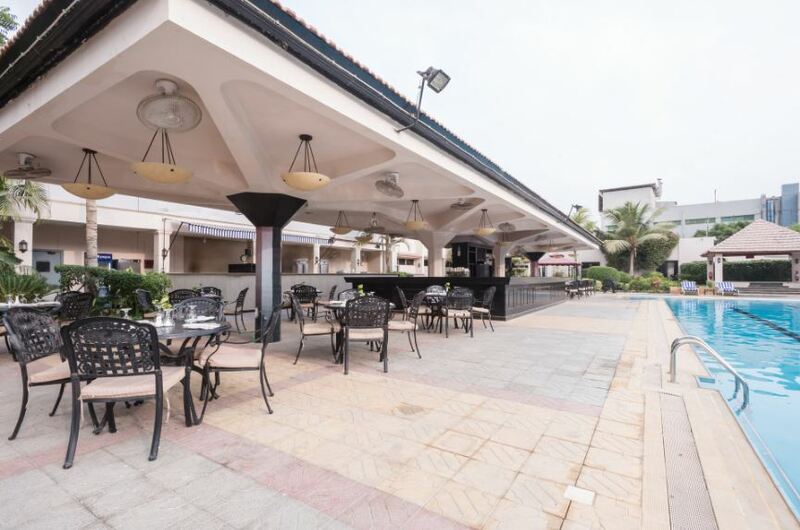 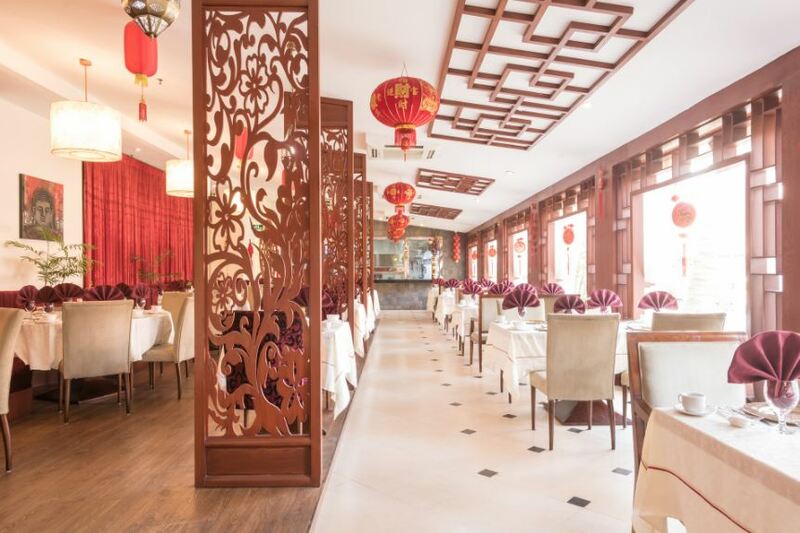 La-Terrasse is the epitome of culinary indulgence serving a wide variety of cuisines Pakistani, oriental, continental and the specialty Chinese. 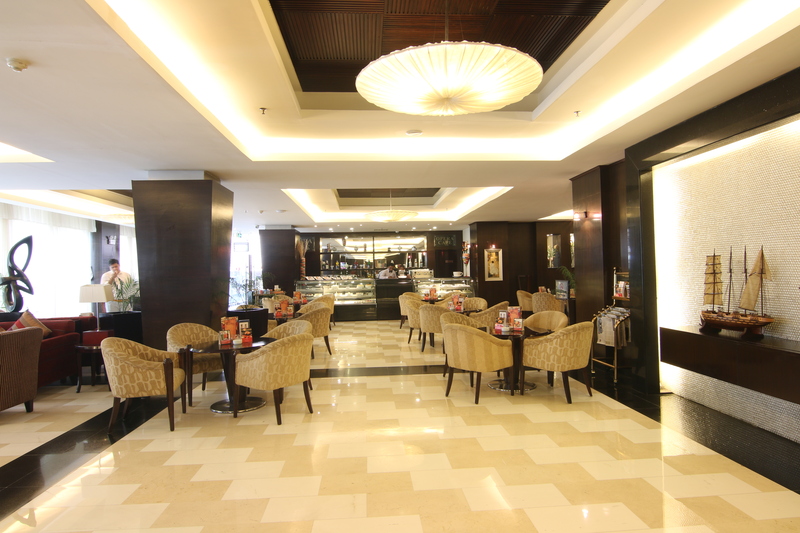 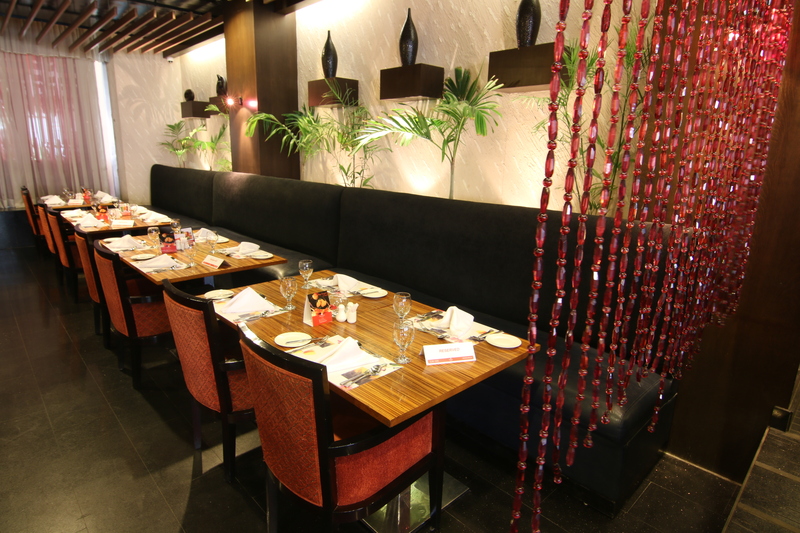 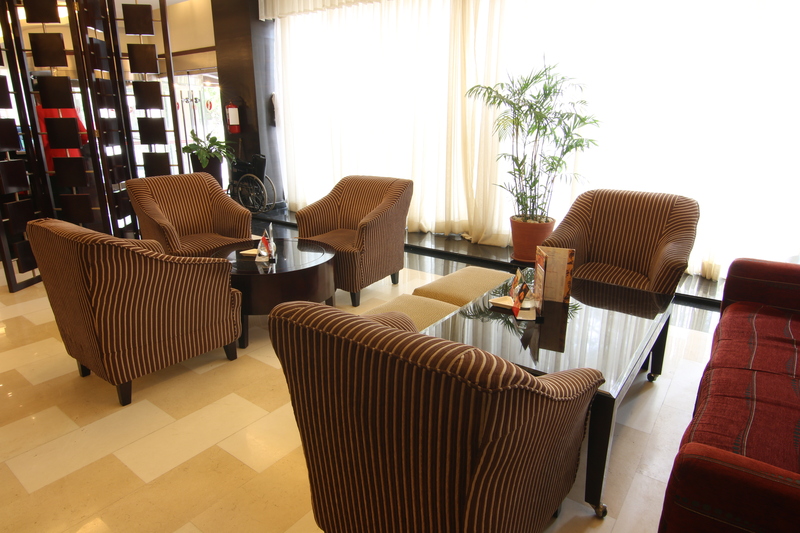 Providing the perfect environment for breakfast, lunch, hi-tea and dinner with family or friends. 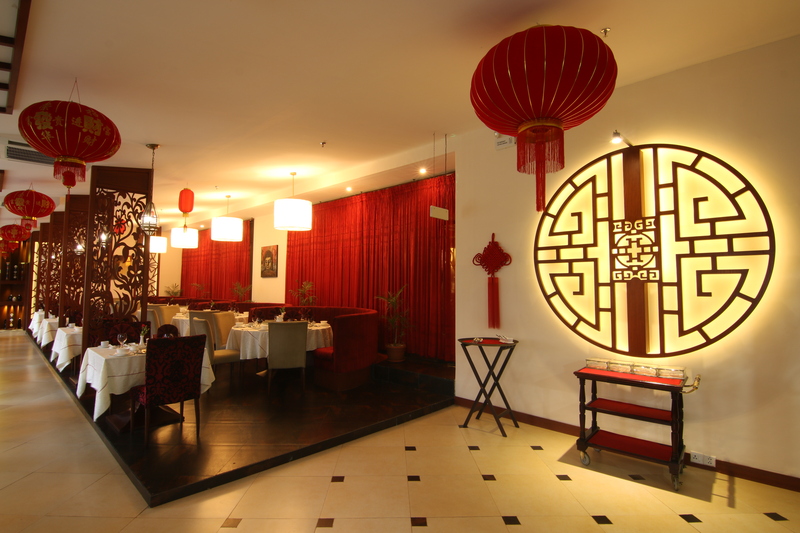 Ala’carte & Buffet. 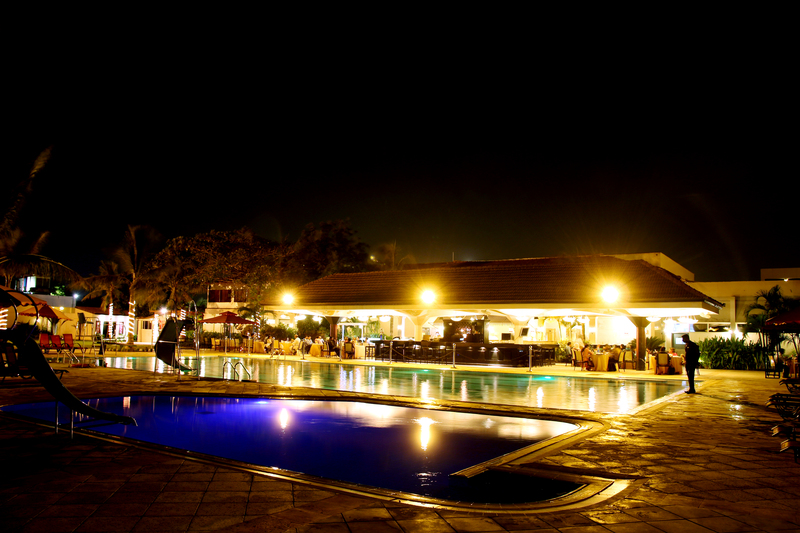 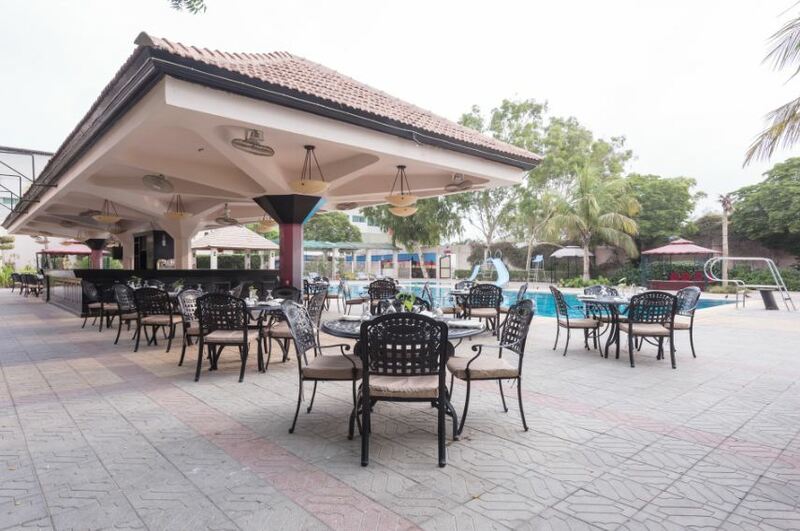 Enjoy the wonderful taste of BBQ right by the pool side with a relaxing atmosphere all around. 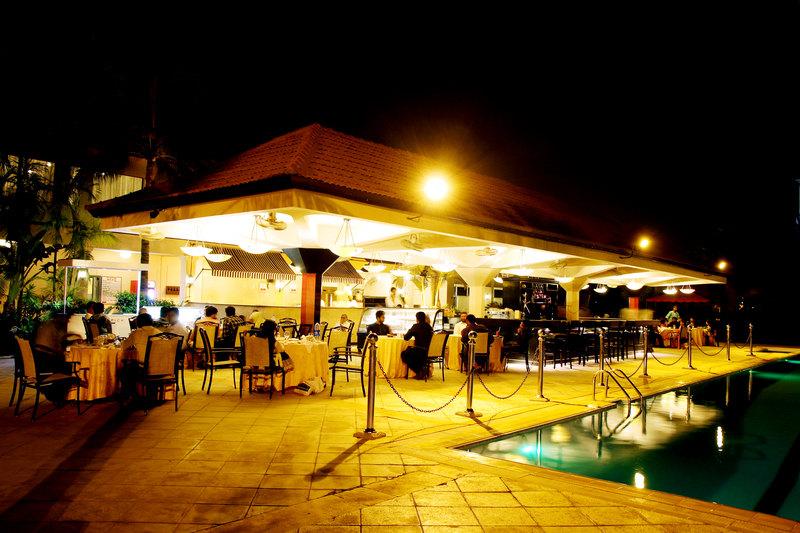 Pool Side BBQ restaurant is a unique dining facility that will arouse your mind with both the sizzling barbeque and the surroundings of the pool area. 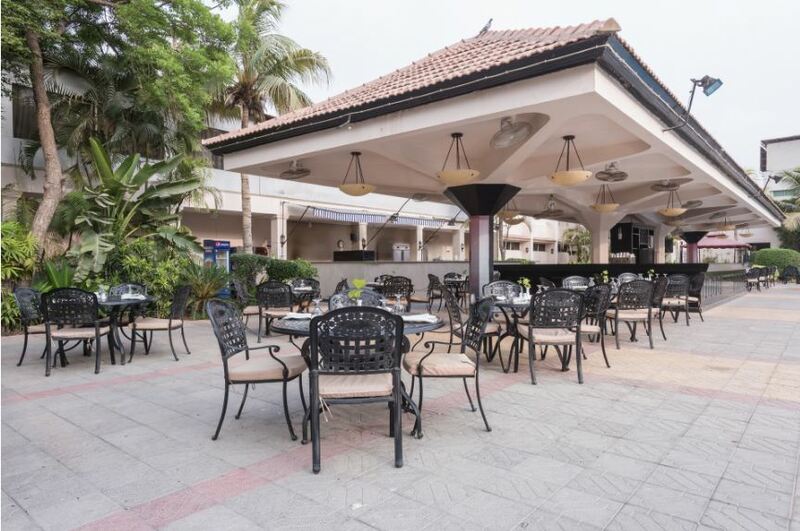 Enjoy the sizzling taste of our food delicacies with a wonderful open air ambiance that is perfectly suited for a relaxing evening both alone and with friends. 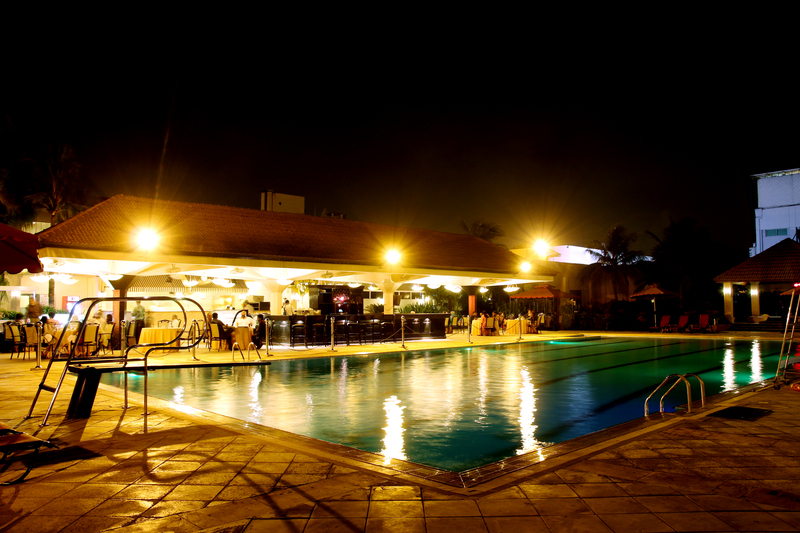 To lighten up the mood of our guests, we have live musical performances by the pool side on daily basis. 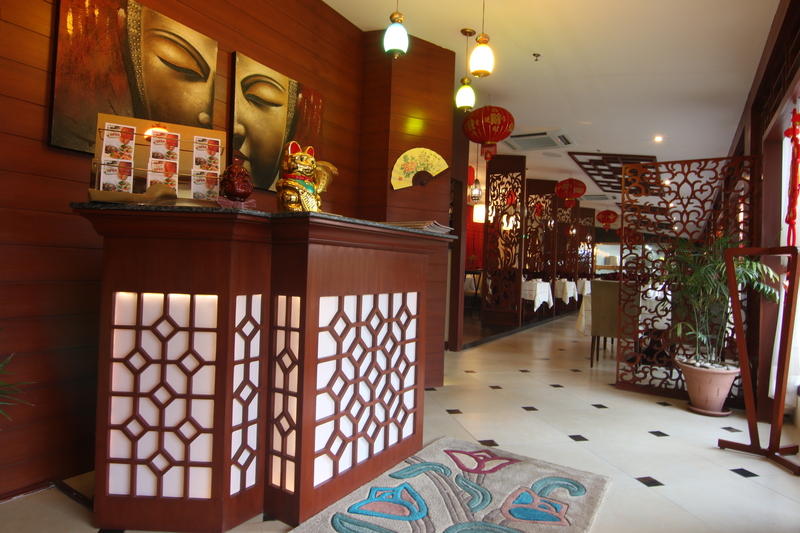 In the midst of the hassle, one deserves the right meal at the right place. 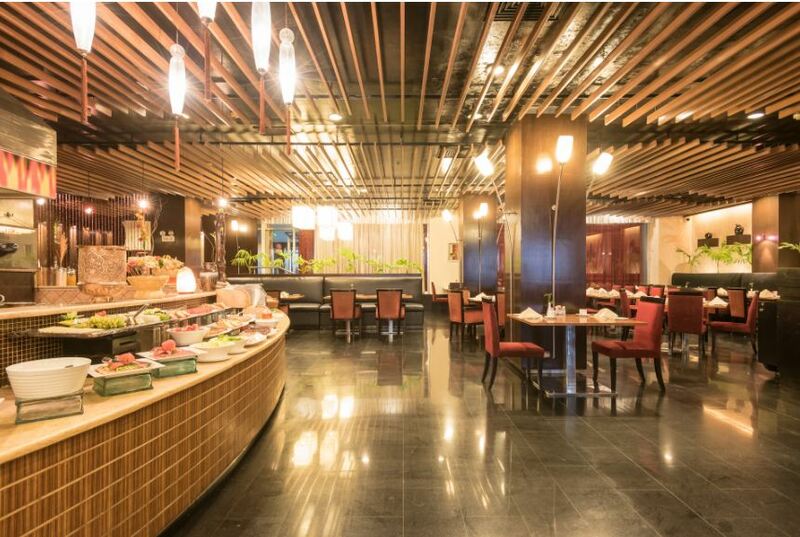 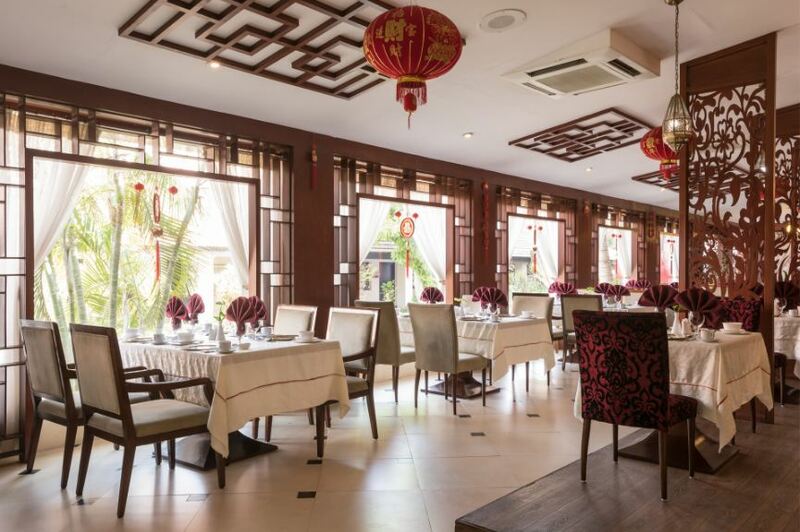 Ramada Plaza’s delicious Chinese restaurant, with a beautiful garden view, soft Chinese music and traditional Chinese cuisine, Yu Shi is a perfect getaway. 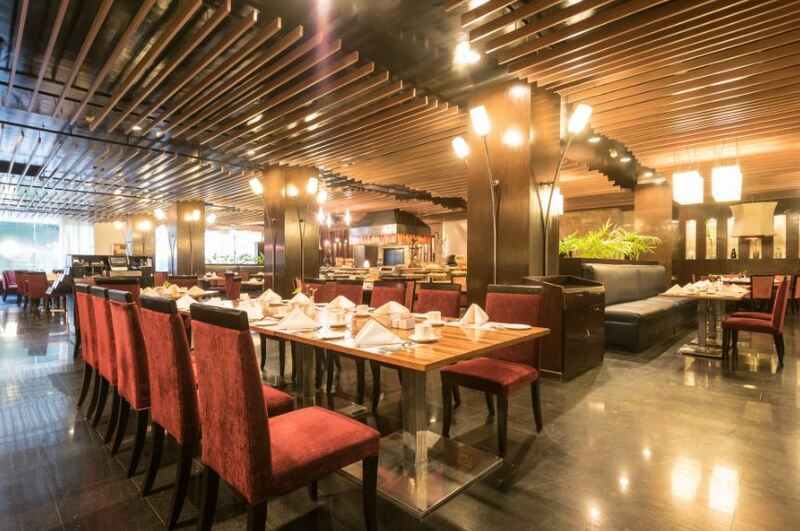 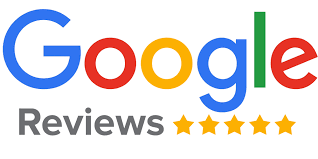 Come and join us at Yu Shi and enjoy mouthwatering dishes in a peaceful environment where you get to see authenticity in live cooking by our world-class chefs.